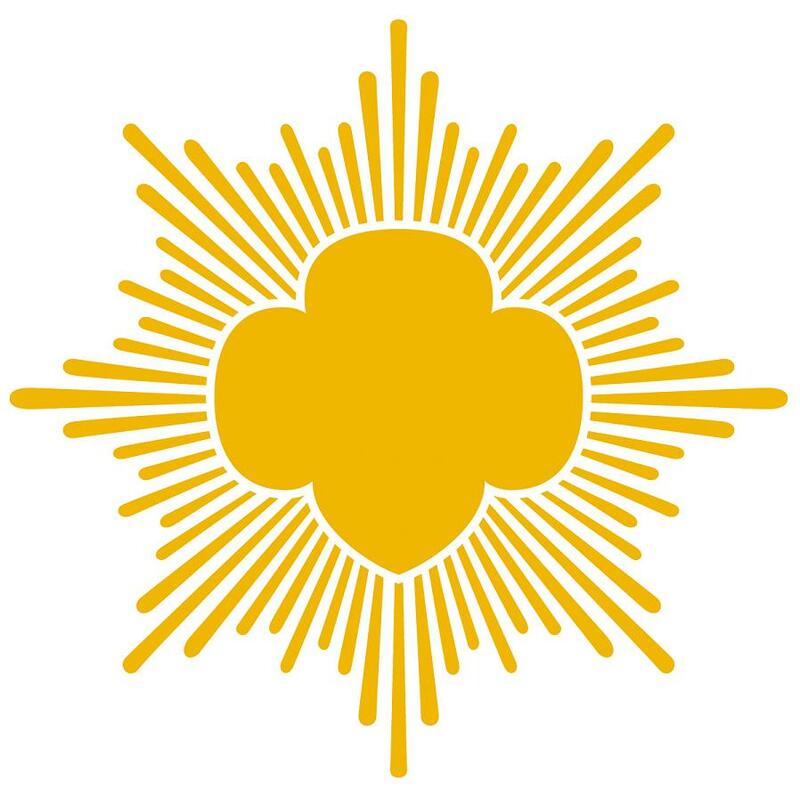 C and G News reports that Briana Ratchford, a 17-year-old Girl Scout from Southfield, was among 23 girls from the Girl Scouts of Southeastern Michigan to receive the organization’s most prestigious award — The Gold Award. 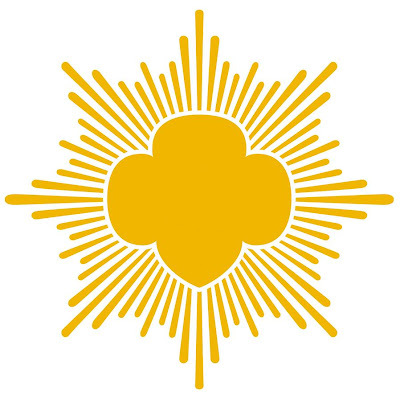 The Gold Award is presented to Senior and Ambassador-level Girl Scouts who display exemplary service to their communities and beyond, seeing through a successful yearlong project. Ratchford’s project, “On the Right Track: Preparing for College in High School,” prepared other youth for their journey to college through a three-hour workshop. She based her workshop on her experience getting ready for college as a senior at The Roeper School in Bloomfield Hills, she said. Participants in the workshop were able to ask Ratchford and her college counselor questions, in addition to learning about college and being successful through a multi-media presentation. Denise Dalrymple, Girl Scouts of Southeastern Michigan, chief executive officer, issued the statement that she was proud of Briana and the other local girls who worked hard for the honor.